Peter Bryer: Mobile Foresight: BLU Ocean Strategy. 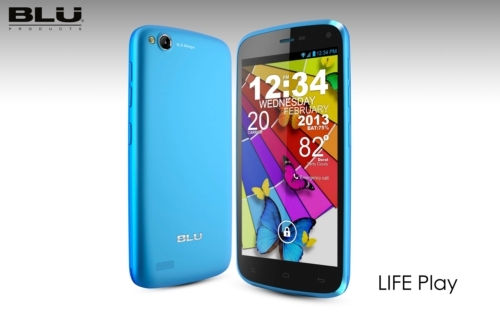 Miami-based BLU Products finds a low-cost, dual-SIM smartphone niche in Latin America. Blu is growing — from 70,000 units in 2009, its first year, to 4.1 million last year — and it's growing in key areas. Thanks for the comment and link. At least for me, this vendor really did come out of the blue. Here's an issue of the value of the brand. Assuming the quality of the devices are about equal, how much more will consumers pay for the Samsung or Sony stamp on the front? Fro the article: "Blu Products, a relatively unknown manufacturer..."
I don't think calling them a manufacturer is right. They are an importer.